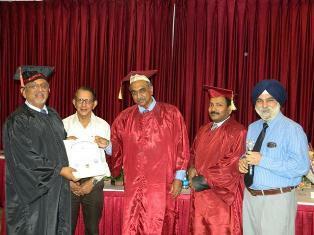 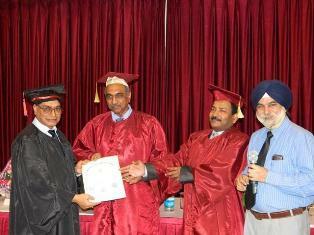 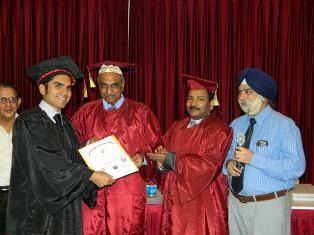 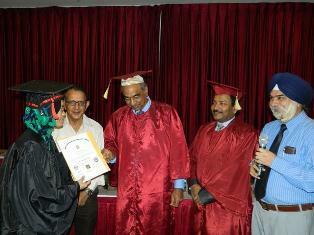 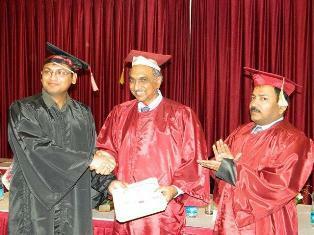 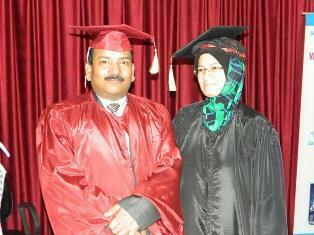 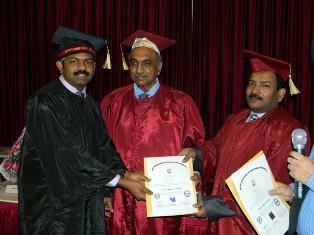 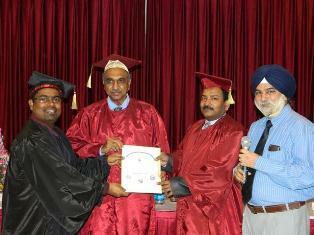 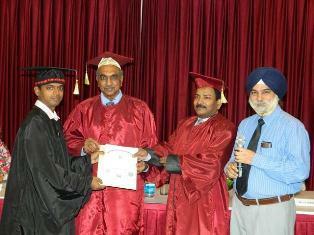 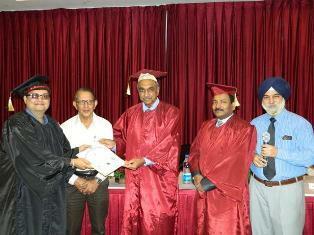 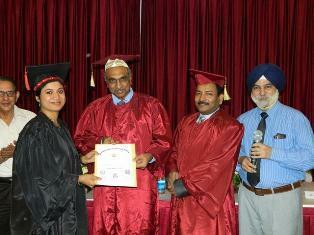 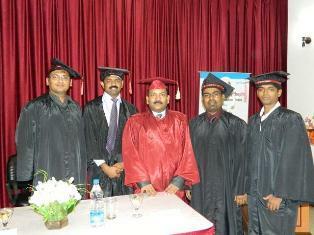 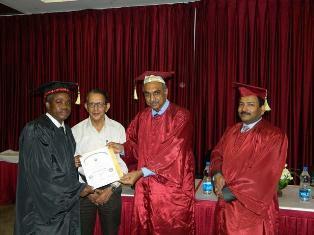 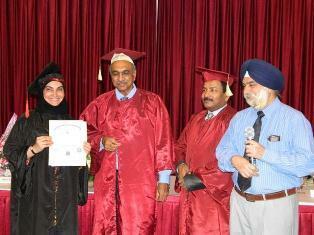 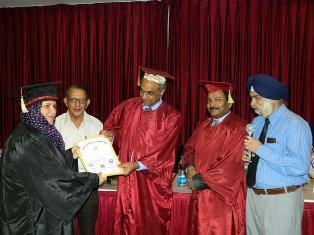 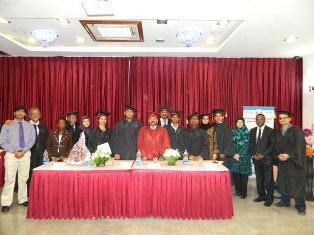 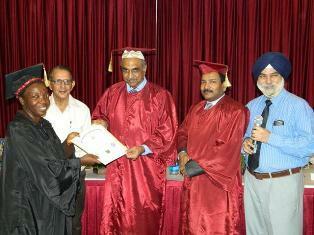 Certification ceremony of 148th month and 148th batch of Training Course September 2012. 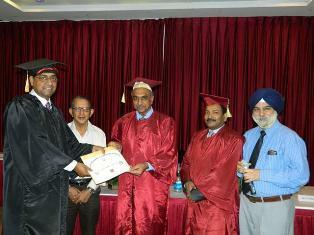 Chief Guest Dr. Prof. S.P Yadav. 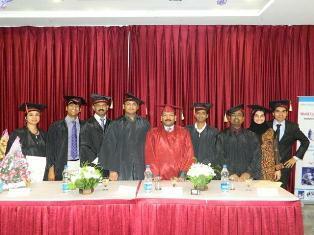 Certification ceremony of 148th month and 148th batch of Training Course September 2012.